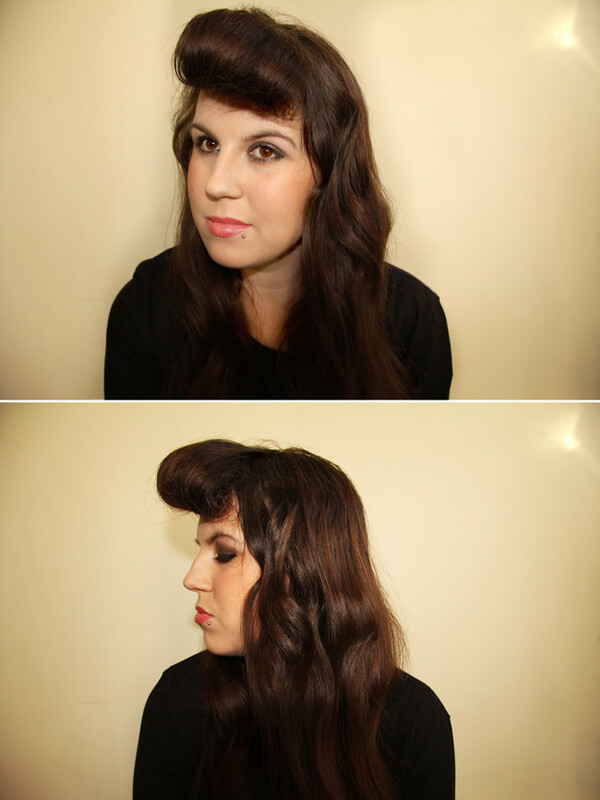 Love the rockabilly hairstyle! It really suits you. You're so pretty, and your hair is amazinggggg!